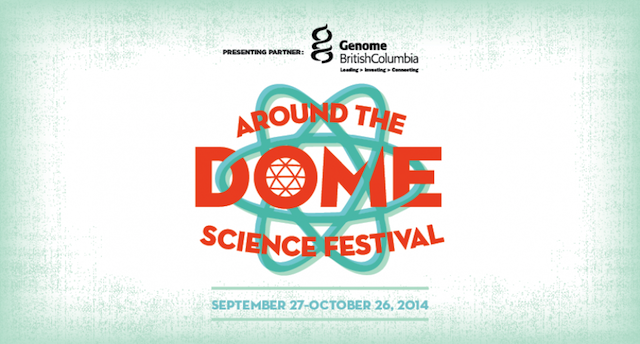 Around the Dome, a month-long family-friendly science festival, kicks off this weekend and to celebrate Science World will have free admission on Saturday, September 27, 2014 and Sunday, September 28, 2014. Presented by Genome British Columbia, Around the Dome Festival celebrates all of the amazing science and technology that can be found right here in Vancouver. 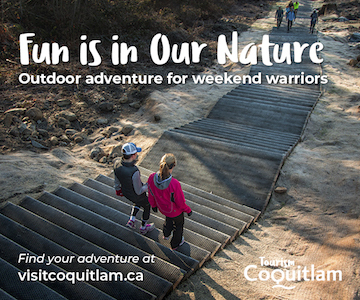 Join Science World all month for a full array of engaging experiences for adults, teens, children and teachers, until October 26, 2014. 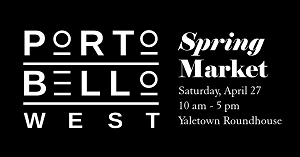 Special events during this time include Water Weekend, SWEET: Murder Mystery, Global Cardboard Challenge, Meet a Scientist, Meet a First Responder, Opening the Door career networking event for high schoolers, City Farm Fest, DIY Science, and a Short Film Festival. 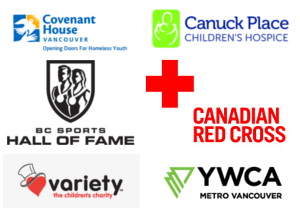 Around the Dome is being launched with a family-friendly celebration that’s free for everyone thanks to support from Genome British Columbia and BC Hydro. Head to Science World at TELUS World of Science for a Community Science Celebration this weekend, September 27th and September 28th, to learn about local businesses, organizations, and innovator in the science and technology fields in our own backyard. For more information follow Science World on Facebook and Twitter. Science World is open 10:00am to 5:00pm weekdays and 10:00am to 6:00pm on weekends and stat holidays. Closed Mondays from October to December.